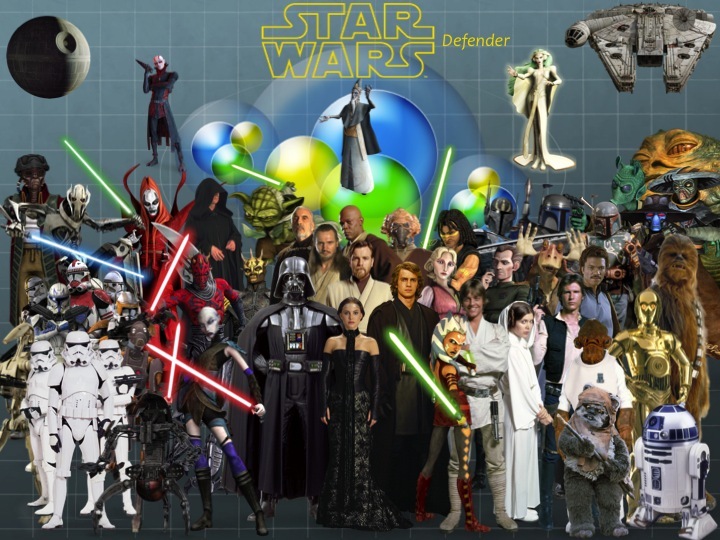 The Star Wars Defender: The future of Star Wars: Are we headed for doom? The future of Star Wars: Are we headed for doom? Is Star Wars heading for a nasty place??? Folks, as Mace Windu once said, our worst fears have been realized. The Clone Wars as a television show, has been cancelled. It was a ride I never thought I would see, way back in 2008 when this all started. And after 5 great years in which the show kept getting better and better, it's sad this all bogged down to this. 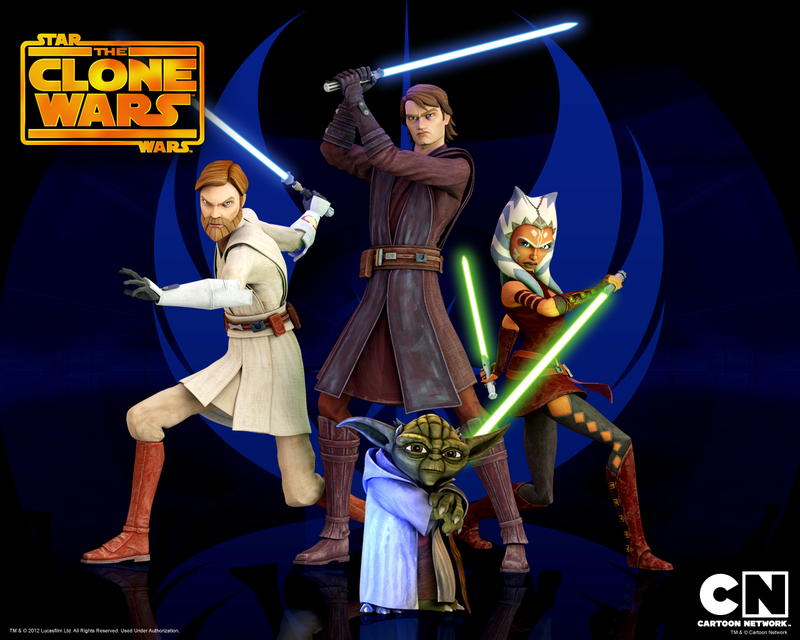 After the emotional ending of Season 5, I had been so moved that for some reason, I wasn't shocked when I saw the news that The Clone Wars was ending. For some reason, I kind off saw that coming. Ultimately, the only logical explanation as to why this happened, bogs down to the fact that Papa George is no longer running the company he once made. The Disney executives figured out that they didn't want a distraction to be in place when Episode VII gets released, so they decided to cancel the show. Not only that, but also Detours is getting moved into a future release, proving that the whole ''Disney hates the prequels'' is pure nonesense. At the same time, all of this gives reason for pessimism, despite how optimistic the crew of the CW might sound, on the future of the franchise. Even though we are going to get a couple of more arcs (like the Anakin, Clovis, and Padme one) released in some way, shape or form, it does bring to question: Will the arcs be able to conclude the fates of Ahsoka, Rex, Darth Maul, Ventress and Bo-Katan? Even though the show managed to break through the 100 episode goal, I feel as if it could have accomplished so much more. All of things brings down to the fact, that as I mentioned earlier, the future of Star Wars is uncertain and not looking very good under the wing of a corporate animal. I really hope that at the same time I am writing this piece, that George Lucas is simultaneously in Skywalker Ranch sitting with Lawrence Kasdan, Michael Arndt, Simon Kilberg and JJ Abrams, telling them that they can't go ahead and screw up the next trilogy of Star Wars. I hope he is telling them that they need to keep the prophecy of the Chosen One and NOT include a Sith as a villain, that in his view, peace has existed in the galaxy since the Battle of Endor, and so on. Or else folks, if this next installment does not adhere to the vision of the man himself, and is instead thumb nosed by Disney executives just like how the Clone Wars was, I might as well file my divorce of the Star Wars fandom. At least, the things that Disney ends up releasing. It breaks my heart that what has become an integral part of the greatest film franchise of all time, is now not ending the way it should have. At an end note, I do wish to clarify that I am looking forward to the next arcs that will be in some form released, which will hopefully wrap up The Clone Wars somewhat nicely. On the other hand, I also wish to take this time to thank George, Dave Filoni, Joel Aron, Killian Plunkett, Ashley Eckstein, Matt Lanter, James Arnold Taylor, Catherine Taber, Sam Witwer, the late Ian Abercrombie, Stephen Stanton, Jon Fravreau, Jaime King, and everyone else involved in all of these seasons, bringing us great episodes of Star Wars goodness. May the Force be with you too. And you just got into this game, I really hope you don't leave. Don't worry man, I won't leave so easily. 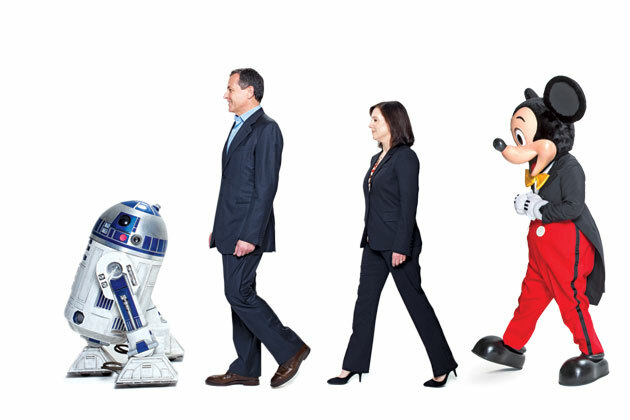 Disney would have to literally destroy Star Wars for that to happen. I have been a Star Wars fan for the best part of 14 years, but yes, I am fairly new to having a Star Wars blog. MTFBWY too my friend.